Casandra is a force of nature, a Golden Mandala of Delight! Casandra is a Mentor, Brand Ambassador and Flow Arts Curator for Yoga Fun Day. She has been instrumental to organizing Yoga Fun Day’s Flow Arts sessions. A life-long dancer and an avid practitioner of yoga, West African dance and Capoeira, she infuses her hoop classes, performances and personal practice with deep knowledge of creative movement. 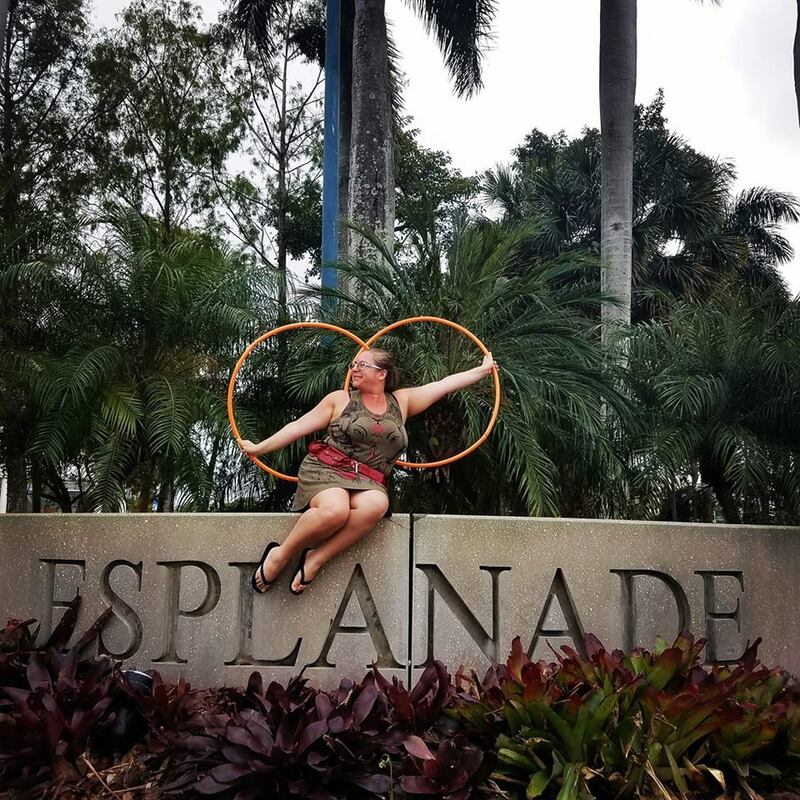 She has been teaching hoopdance for over 10 years and is the co-author of Hoola-Fit Teacher Training program. In November 2011 she created and managed the first ever multi-day, multi-prop flow arts festival in Florida, called Florida Flow Fest, drawing hundreds of hoopers, yogis, dancers and flow artists together to share, grow and learn. 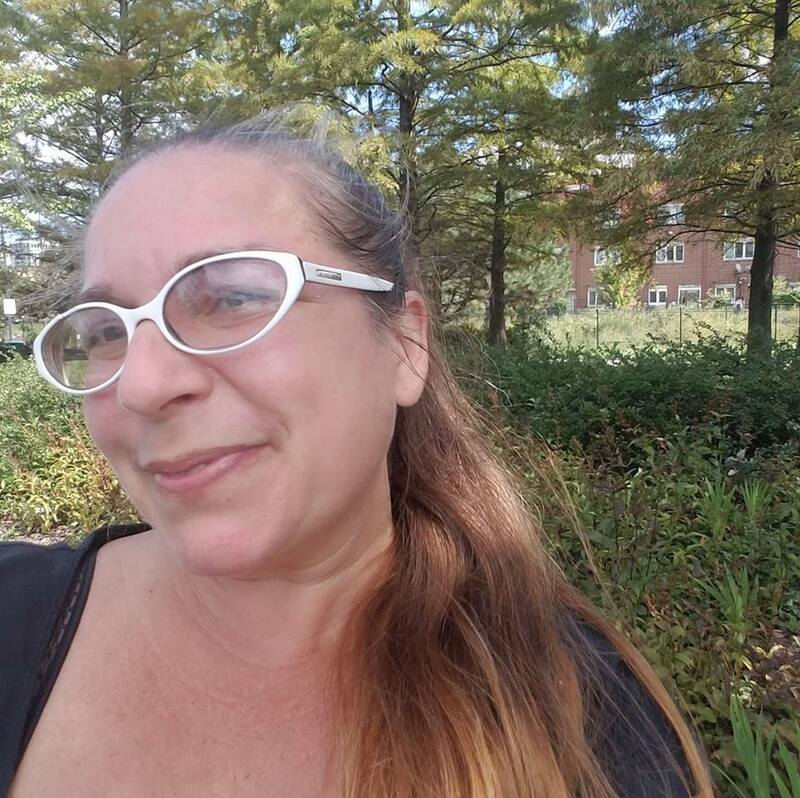 Florida Flow Fest continues to grow and expand annually, and is building Flow Fests events across the country: www.flowfests.com A professional educator for over twenty years she earned a Masters Degree in Contemplative Education from Naropa University June 2012. She has competed in, coached, emceed, and produced poetry slams (as small as your neighborhood coffee house and as large as the National Poetry Slam) since 2003.